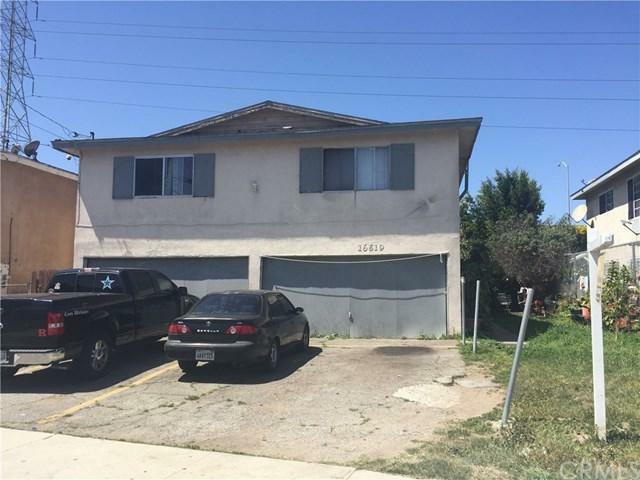 4 Units (1) Townhouse Style Unit with 2 bedrooms, 1 1/2 Baths and Private Back Yard! Perfect for Owner Occupied. (3) 1 bedroom 1 Bath Units. 4 Enclosed Attached Garages With additional off street parking.